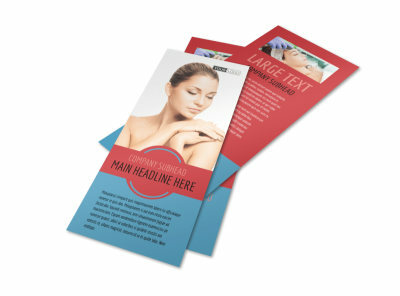 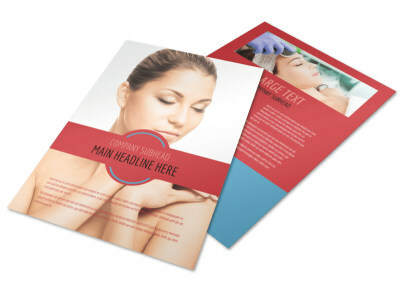 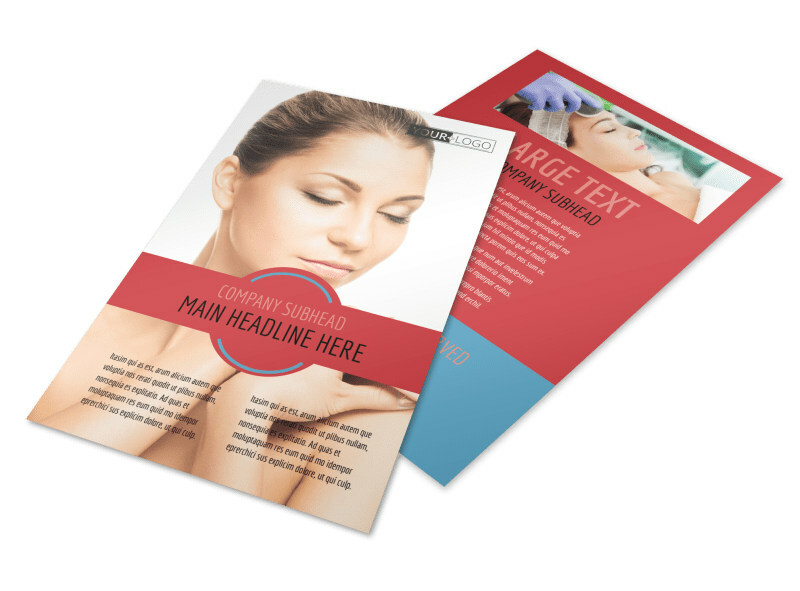 Customize our Dermatologists Flyer Template and more! 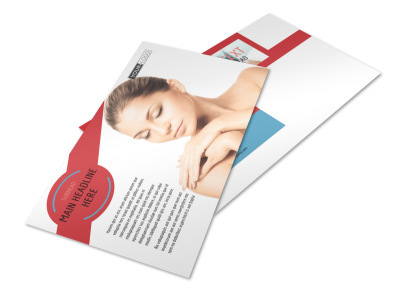 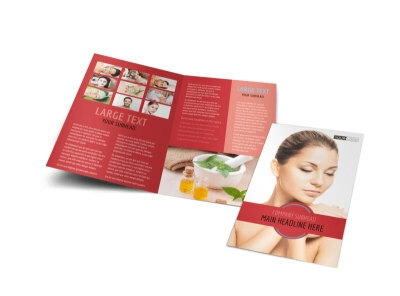 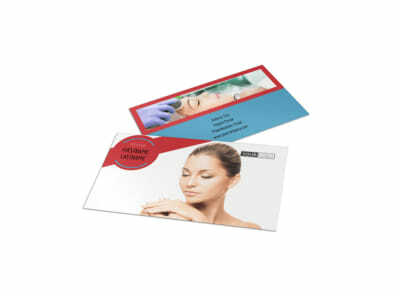 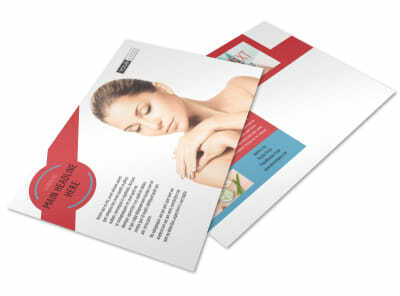 Reach out to the acne-prone populace with dermatologist flyers you create using our templates and editor. 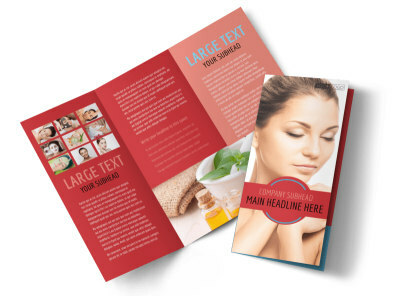 Announce a free consultation or give a rundown on services you offer and conditions you treat using custom text, graphics, and more. 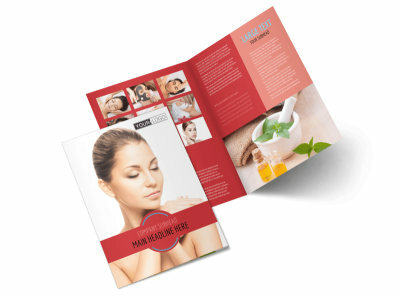 We offer premium printing of your customized design, or you can opt for in-house self-service printing to get your flyers in hand more quickly.